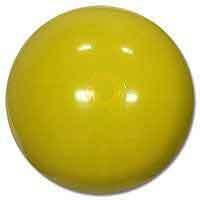 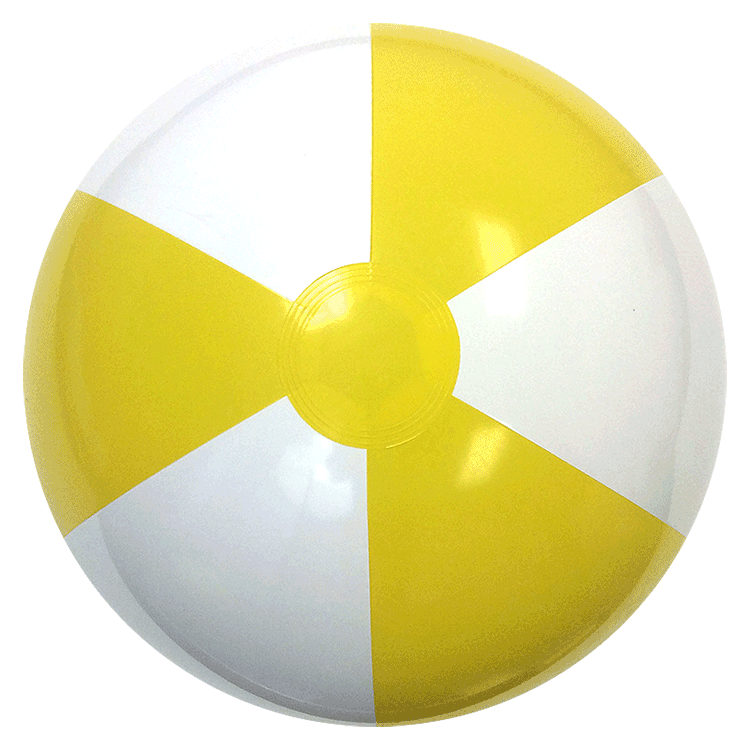 Bright and almost like Sunshine are these 24-Inch Deflated Size Yellow & White alternating panel Beach Balls. 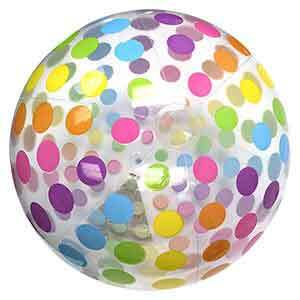 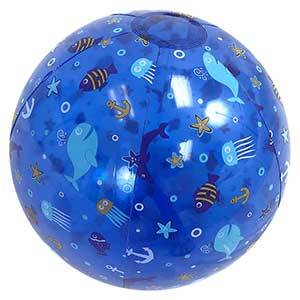 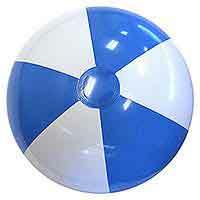 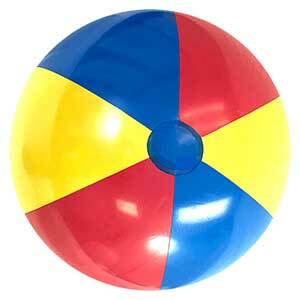 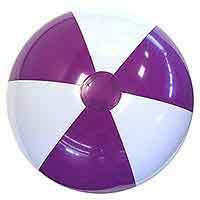 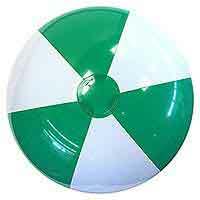 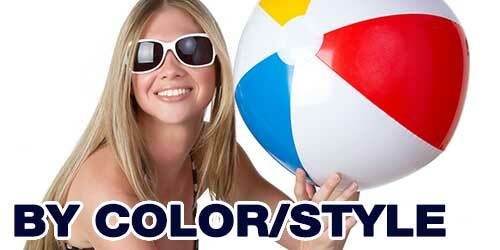 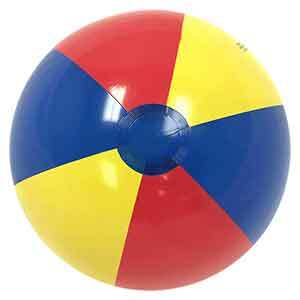 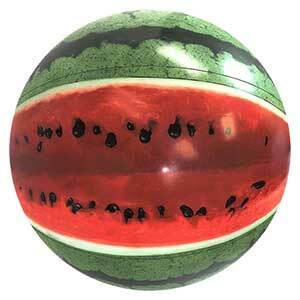 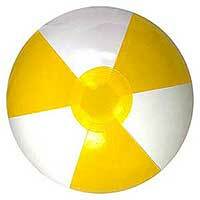 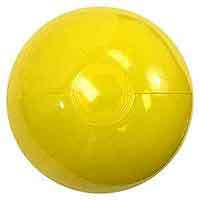 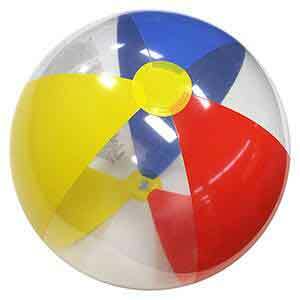 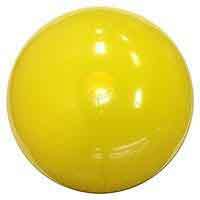 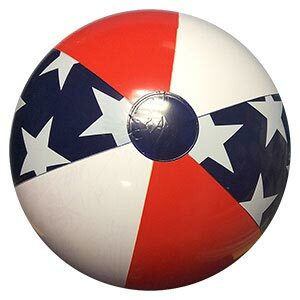 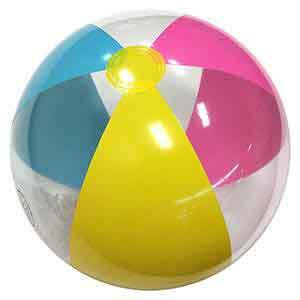 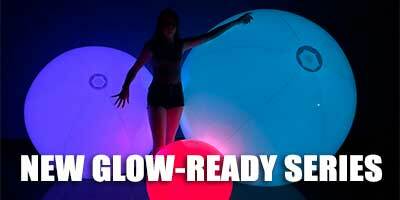 These Beach Balls, when fully inflated, stand about 18-inches high or diameter and have yellow matching end circles. 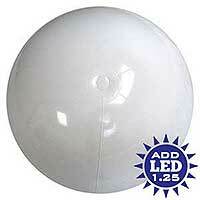 Comes also with a Clear Safety Valve for easier inflation.